Today’s post covers our friends at Death Wish Coffee and their out-of-this-world marketing efforts. We’ve been working with these brewers of robust coffee for several years, and are happy to see them making such big leaps in their effort to expand and popularize their brand. Their most recent endeavor involves launching their coffee into space, transforming them as makers of the world’s strongest coffee into makers of the galaxy’s strongest coffee. Death Wish Coffee produces the world’s strongest coffee using a combination of the boldest Robusta and Arabica beans and a tailor-made process to ensure perfect roasting, with 200% more caffeine than standard coffee. Death Wish is committed to sustainability in all its products and uses USDA approved processes to produce high-quality organic and fair-trade beans. Death Wish, which is Amazon’s #1 “Most Wished For” coffee, also expanded into over 1,600 Walmart stores across the country this summer, adding to its robust national retail roster alongside Safeway, Hannaford, Price Chopper, Market 32, and Shoprite stores. 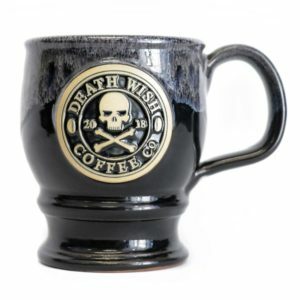 On June 28, Death Wish Coffee announced its launch into space aboard the SpaceX CRS-15 rocket, officially assuming the title of the “galaxy’s strongest coffee”. The goal of the project was to provide astronauts serving on the International Space Stations with a delicious, easy-to-make blend that helps them stay active for their daily duties. 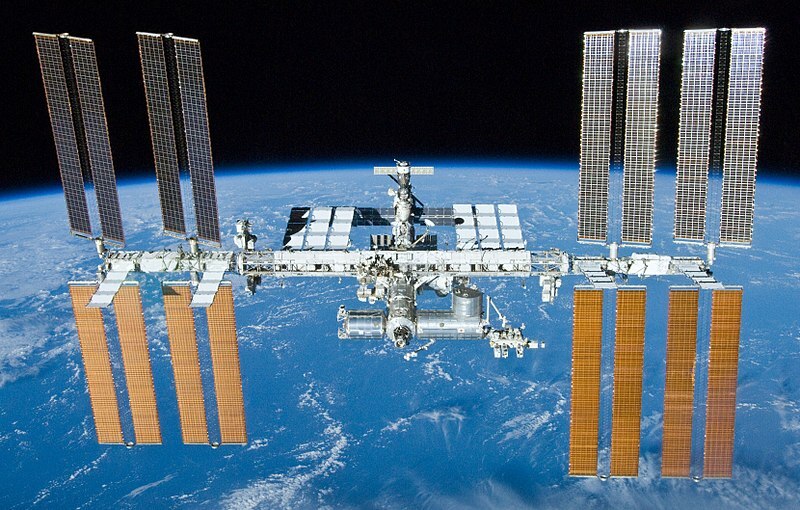 “We couldn’t think of a better way to showcase the smoothness and strength of our coffee than by providing the crew aboard the International Space Station with an easy-to-make blend that will keep them on their feet, so to speak,” said Mike Brown, founder of Death Wish Coffee. Death Wish coffee is normally sold in one-pound bags of whole and ground beans as well as K-Cups. For this project, the company developed an instant blend of freeze-dried coffee, specially packaged by NASA, in astronaut-friendly drink pouches. It’s designed to caffeinate the crew aboard the International Space Station, without sacrificing the coffee’s texture, flavor and potency. On earth, thousands of people trust Death Wish Coffee to wake them up and keep them going every day — now, dozens of astronauts will also have the same robust, flavorful cup of joe to keep them going through every orbit, spacewalk and microgravity experiment. Back on planet earth, Death Wish Coffee has partnered with Deneen Pottery in support of their marketing efforts. We’ve been providing them with custom-branded coffee mugs for several years, helping them expand and support their one-of-a-kind approach to expanding their brand awareness. From our humble beginnings as a one-man pottery studio in St. Paul, Deneen Pottery now employs over 80 full-time artisans and support staff and offers the highest quality handmade custom products to stores around the country. We’re grateful that Death Wish Coffee has been a key component of our client roster at Deneen Pottery, and that they are still part of our story as they continue to revolutionize their approach to marketing within their industry. Check back soon for our next installation of Deneen Pottery’s featured client series!